Our range of Industrial RO Plant offered by us are capable of removing 99% of ions and organic compounds with efficiency. 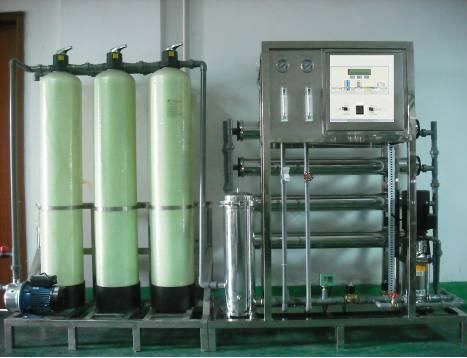 These systems work with first commercialized cross flow membrane separation process. Moreover, these systems can meet different water standards with single-pass system.